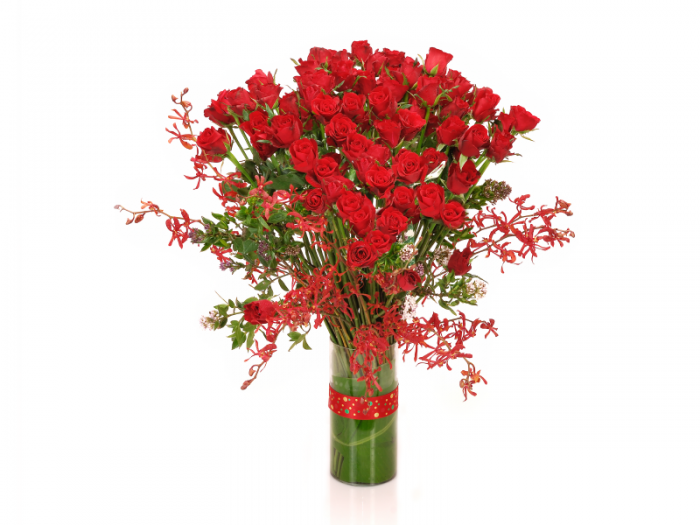 A graceful circular signature box holds deep red roses in a silent nod to your epitome of beauty. 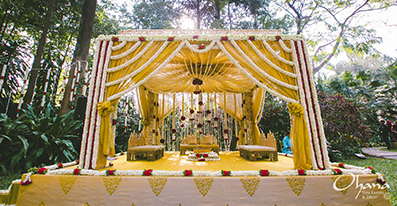 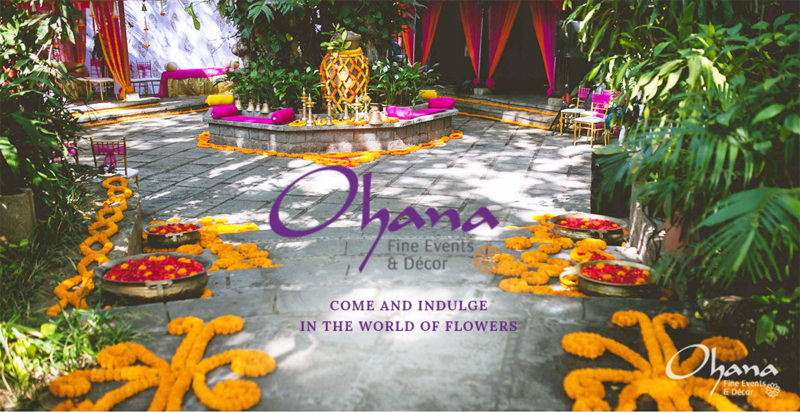 We specialize in elegant arrangements and delivery of exotic and enduring flowers for weddings, homes, parties and corporate needs. 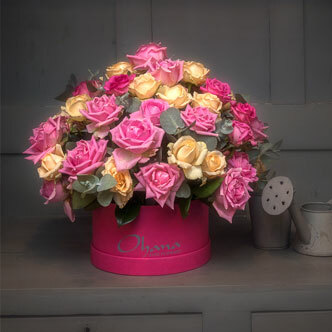 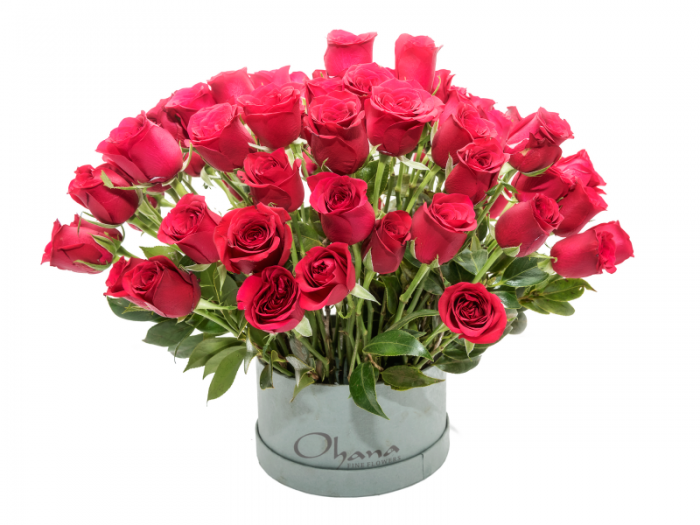 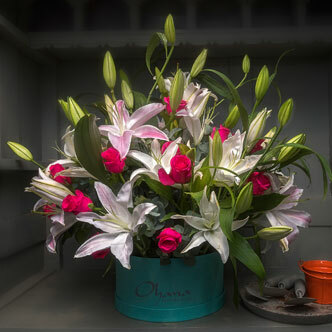 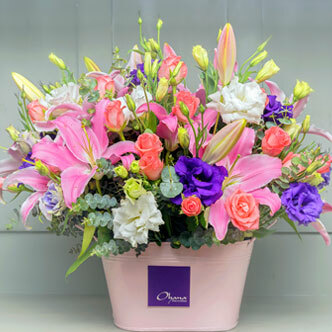 No matter what you are celebrating, a new baby, birthday or anniversary - Ohana has a variety of flower arrangements and flower gifts to choose from. 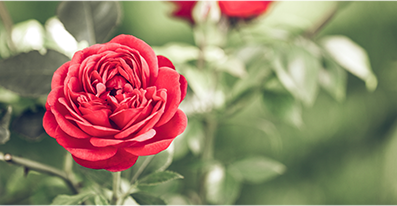 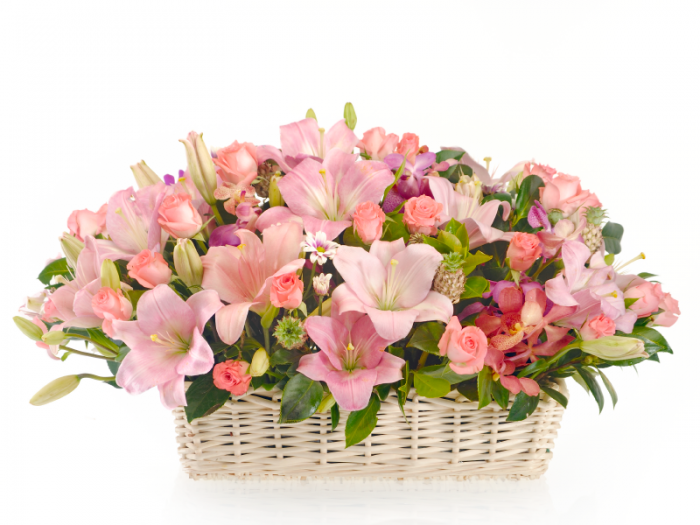 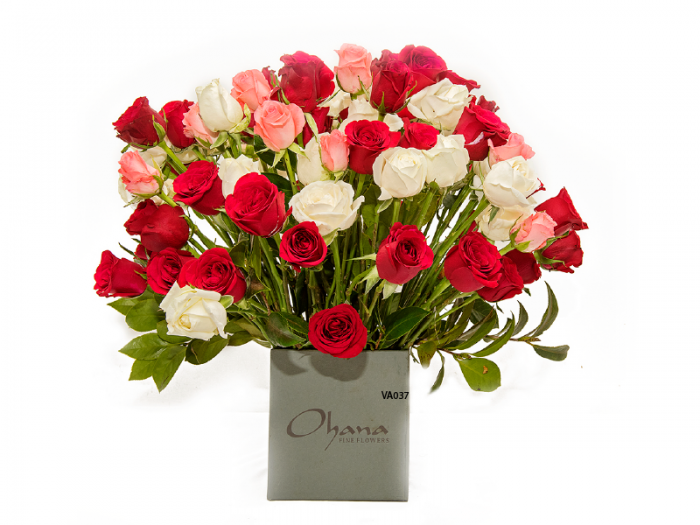 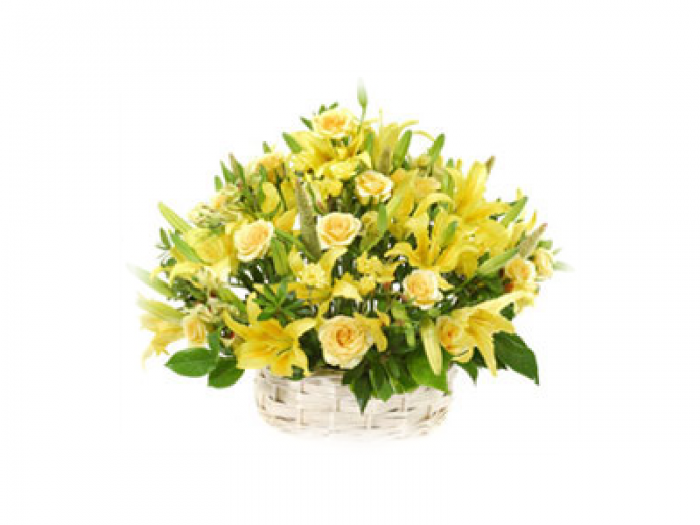 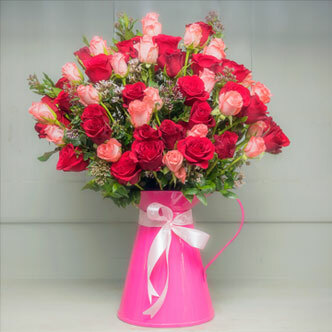 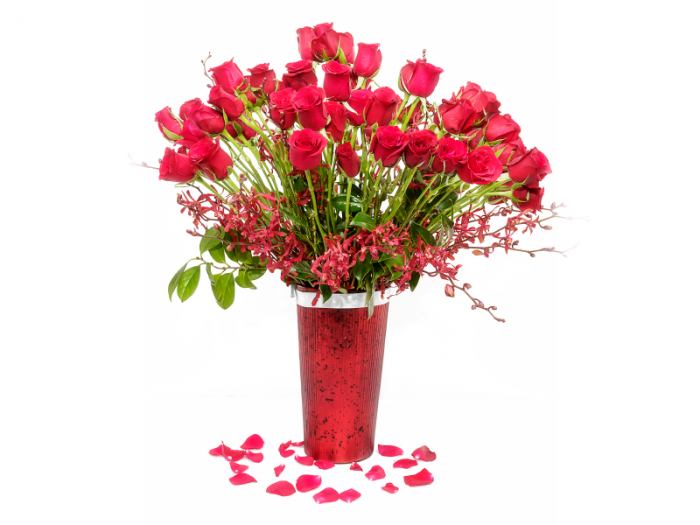 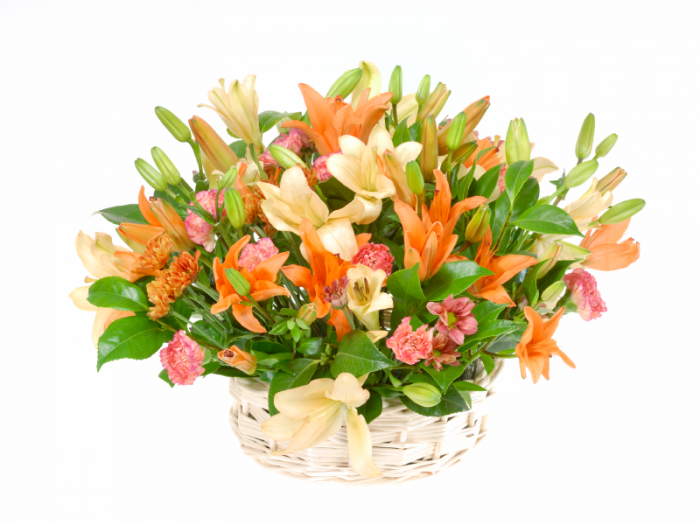 Send flowers to Bangalore by visiting our online flower store, or buy flowers from our two exclusive boutiques in Bangalore. 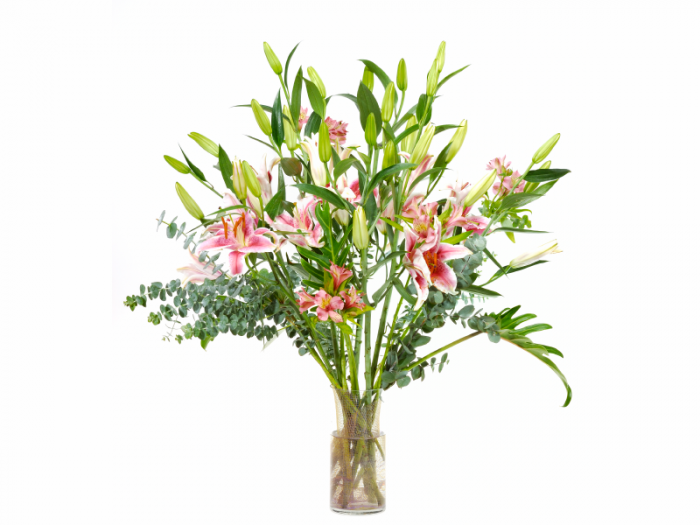 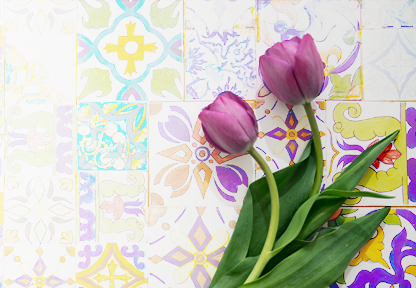 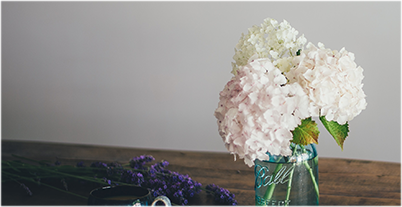 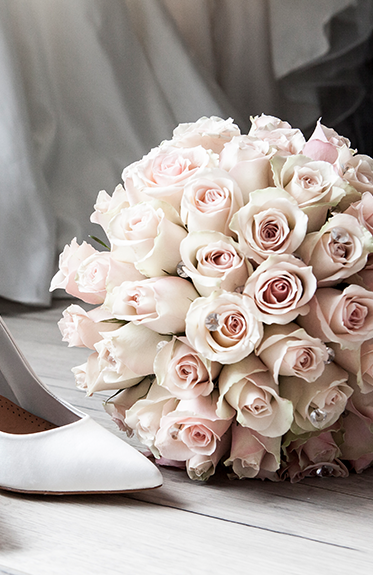 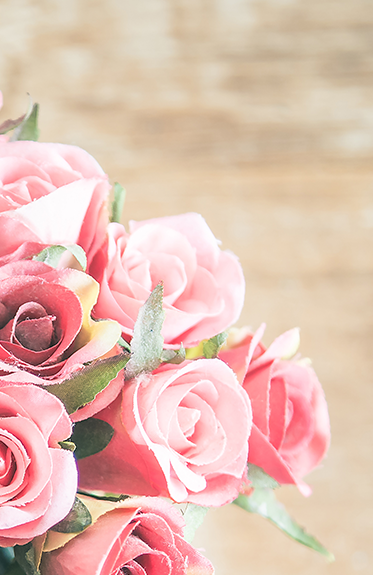 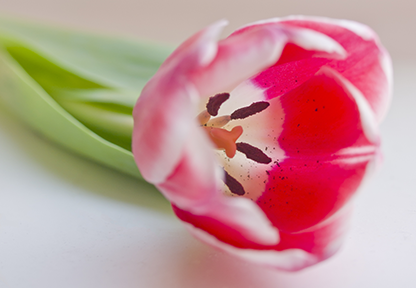 Buying fresh exclusive flowers and spreading cheer had never been so easy.